On Tuesday I posted a reader’s report from last week’s water testing seminar in Lewistown. This video lecture looks at the issue of water from a different standpoint: what we know and don’t know about the risks to water quality created by oil and gas drilling. The presenter is Dr. Joe Ryan, Associate Professor in the Department of Civil, Environmental, and Architectural Engineering at the University of Colorado. He has recently received a five-year, $12 million grant to study the effect of oil and gas drilling on water in the Rocky Mountain region. It’s an hour long and academic, but it’s really interesting if you want to understand why it’s so hard to figure out the relationship between the chemicals used in fracking fluid and the impact on source water. The fact that this is such a hard question should raise a red flag right at the beginning. The oil and gas industry loves to say there is no proven relationship between fracking and water contamination. The fact that scientific proof is elusive speaks to how much is unknown in the process, not whether it has actually happened. A short drive to talk to the residents of Pavilion, Wyoming will convince you that it has. There are no “knowns.” There are things we know that we know. There are known unknowns. But there are also unknown unknowns. And each year, we discover a few more of those unknown unknowns. 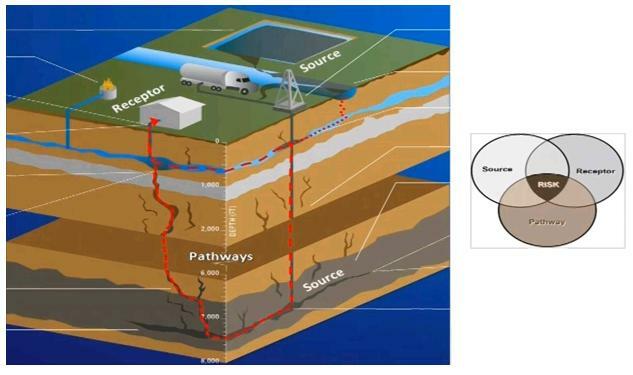 fluid, the flowback water, and the produced water; but also the persistence and mobility of the chemicals in the fracking fluid, and the underground pathways that it takes to get to an end point, or receptor. are the “unknown unknowns.” In the “what we know” category, he tamps down the rhetoric of those who argue there are dozens of potential toxins in frac water. There are only a few. 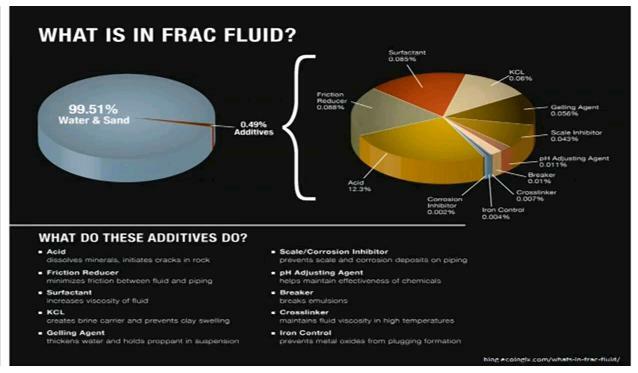 Under “known unknowns” he lists the proprietary chemicals in frac water, the underground flowpaths of water, and what happens to potential contaminants under the high temperature and pressure of fracking. 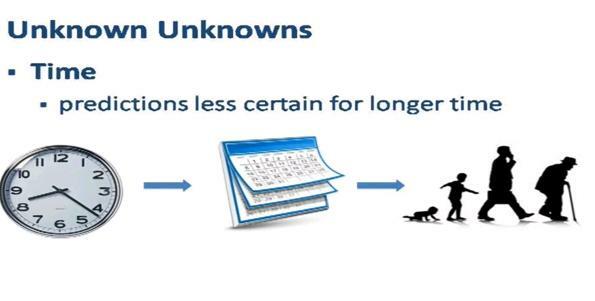 And the big “unknown unknown” is what happens to people and water when they are exposed to fracking chemicals over time. Why would residents of the area want to take a chance on having their precious water supply sullied by a technology that is still in its early stages, and one where the chances of contamination have not been disproven? How can public officials in good conscience risk leaving a legacy of spoiled water? If public officials are going to rush headlong to let this happen, citizens need to look at ways to make sure there are enforceable standards for drilling throughout the area. REMINDER: Petroleum industry presentation with Q&A TONIGHT (Thursday, January 30) from 6-8pm at the Elks Club in Red Lodge. Please come and communicate your concerns. Video | This entry was posted in Community Organization, Politics and History, Fracking Information and tagged Beartooth Front, Fracking, hydraulic fracturing, water contamination. Bookmark the permalink.